Alexandra Burke – ‘Taking Her Crown Global’. Whilst her EP #NEWRULES! which features Wretch 32, is still sizzling away, she is working on her 3rd studio album, due, next year; jetting between continents to work with the best producers in the business, Alexandra Burke has been keeping her eyes on Africa. 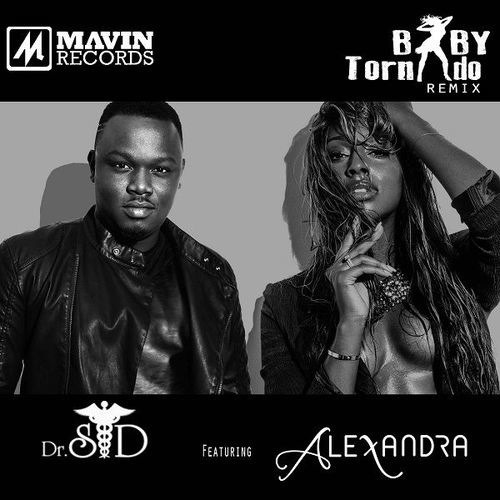 She featured on an Afrobeat, collaboration with Dr Sid on a song called ‘Baby Tornado’. She even took to Nigeria’s version of the X-Factor brand, (Glo X Factor 2013) to showcase to Africa her stunning looks, artistry, talent and poised charm; reminding us that she is a Pop Princess, still on a full global throttle – to hold on to her crown. Performing as a special guest on the seasons final episode of the hit tv show along side the winners; a little inspiration for the winners was definitely needed from the UK 5th series champion Alexandra Burke who has worked with the likes of Beyonce & Mariah Carey! After being asked by Michael Jackson’s manager to join in a performance, stunning star studded line up of stars, namely; Patti Labelle & Erykah Badu, in inducting Chaka Khan into the Apollo Hall of Fame, in New York over summer, post performing for The Queen, in commemoration of war heroes live – on BBC One with tenor singer Russell Watson. The 2008 X-Factor winner Alexandra Burke, is still riding the wave of her commercial successes most notably ‘Bad Boys feat Florida’ from her debut album and her record breaking cover of ‘Hallelujah’ in conjunction with new momentum, from her new album has recently come out and stated her intentions to take her talents stateside and beyond. Burke, was mentored by the inspirational figure of Mariah Carey amongst others and stirred by her mother, the former lead singer of Soul II Soul has grown frustrated by the lack of opportunities on UK shores. It should be of no surprise since many of Burke’s contemporaries such as Estelle, with a little help from Kanye West – had to make similar moves to keep their career popping along. Joss Stone, Natasha Bedingfield and Leona Lewis have all benefited hugely by exporting their talents abroad. African musical talents have been exported abroad to the Americas, UK and vice versa with the likes of D’banj & May 7. 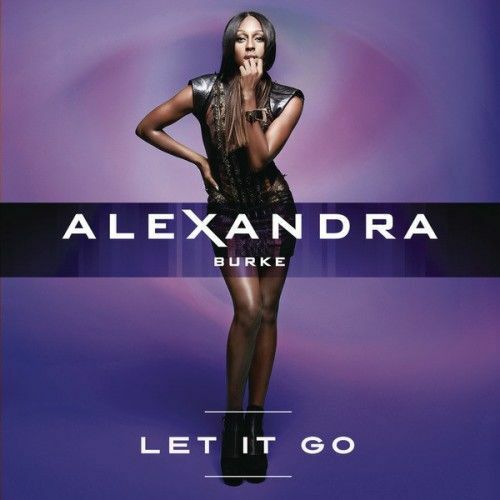 While May 7 – unofficially, recently covered one of Alexandra Burkes album tracks – Ooh La La! (Taken from Burke’s album ‘Heartbreak On Hold’ which produced UK hits like Elephant & Let It Go). 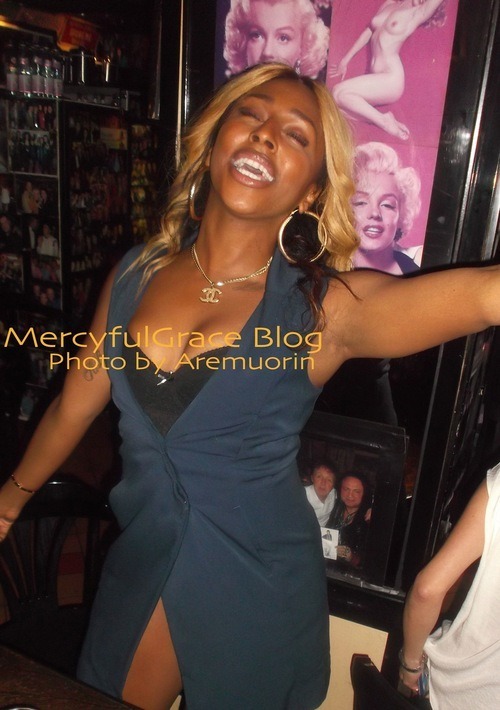 Alexandra Burke is a beautiful soul singer with a heart full of gems. Her vocals are piercing and powerful, with an unforgettable timbre. A lady with a wise head on her shoulders. She’s young, classy and equally sassy. I write this as a ‘Dear Friend and a Colleague – who knows how tough showbiz can be’. collaboration of ‘Listen’ on X-Faxtor. Talent alone unfortunately seems not to be the pre-requisite for a distinguished career nowadays. Rather been surrounded by a great team of marketing and business advisers who can promote an artist in a creative way seems to be the winning formula. Also, an elusive knack for good timing plus good old fashioned luck seems to go a long way as well. If you hear this modest pop princess live, you would wonder why the music buying public have to put up with, arguably, watered down versions of her records for commercial friendly radio airplay which the majors and suit wearing executives appear to rigidly insist on. Burke put on an amazing performance at the Royal Albert Hall – blowing the rafters off with stunning renditions of her version of ‘Hallelujah’ and her own interpretation of ‘I can’t stop now’ (original by Mary Mary). Displaying her considerable talent on such a stage can only further boost her profile coupled with major props from the legendary Dionne Warwick on Burke’s vocal dexterity and world class talent. All this showcased in front of an industry all star event held in honour of the legendary icon who was there to receive a Lifetime Achievement award. So why isn’t Alexandra Burke been promoted more? The word on the street is that there is an ‘Elephant in the Room’. Maybe that could explain why her fans have complained about insufficient UK radio air play. So casting her net wider seems to be an intelligent move while the proverbial iron is still hot. But Alex need not worry – with a talent like the one she possesses and an on point creative-team it won’t be long before blue skies and blue bells ring for her in Africa, America and the rest of the world. Nigeria seems to have warmed to her, based on her recent visit.